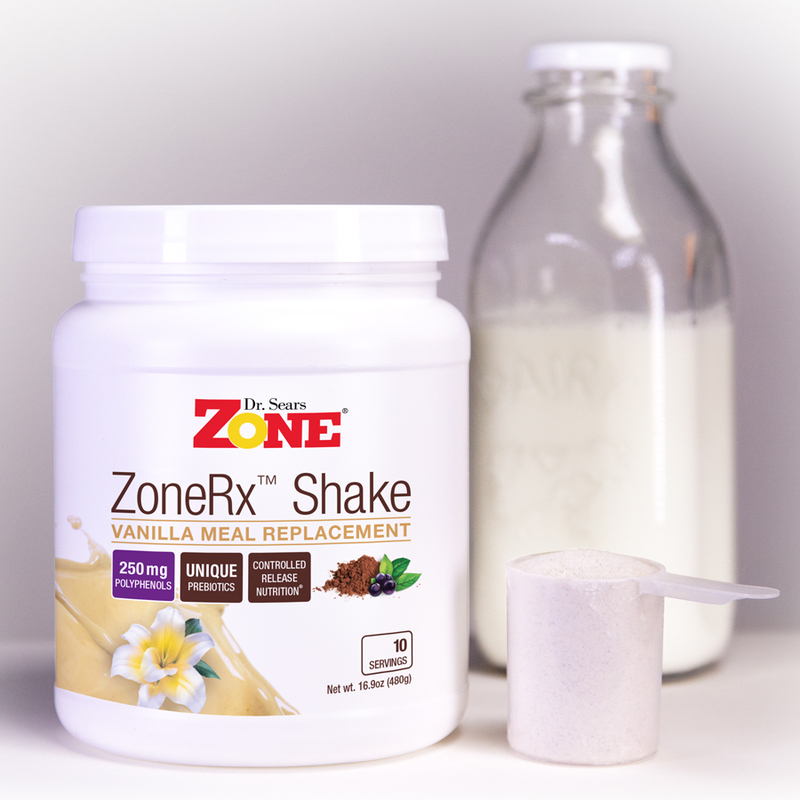 With a classic vanilla flavor and great taste, this shake is easy to insert at any meal during the day. Once you add milk, you’ll quickly see this is no ordinary shake with its distinct purple color. This is due to the presence of maqui berry, our proprietary polyphenol extract. Plus, these are the first shakes to include cocoa polyphenols without the heavy metals found in expensive dark chocolate. This is only possible because one of our key ingredients is the use CacaoRx, our proprietary cocoa extract. I’ve tried both the strawberry and vanilla shakes and love them both. My grandchildren love them also. Good work! 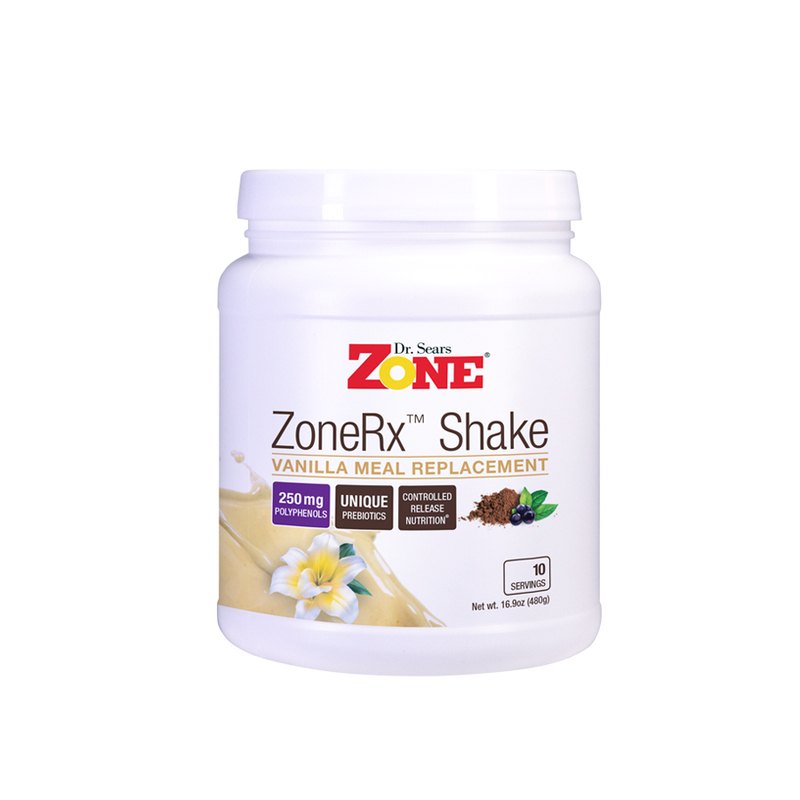 I just received my ZoneRX shakes today…I was wondering if I can use almond or coconut milk and get the same results as the 2% lactose free milk? I have not tried any products. 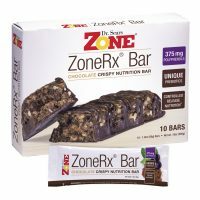 Can’t find what the protein sources are in bars or shakes. Or what type of sugars. I have tried meal replacement protein shakes from the health food store and the gym but without success. Mainly they had a funny aftertaste, I wasn’t full and I felt bloated! 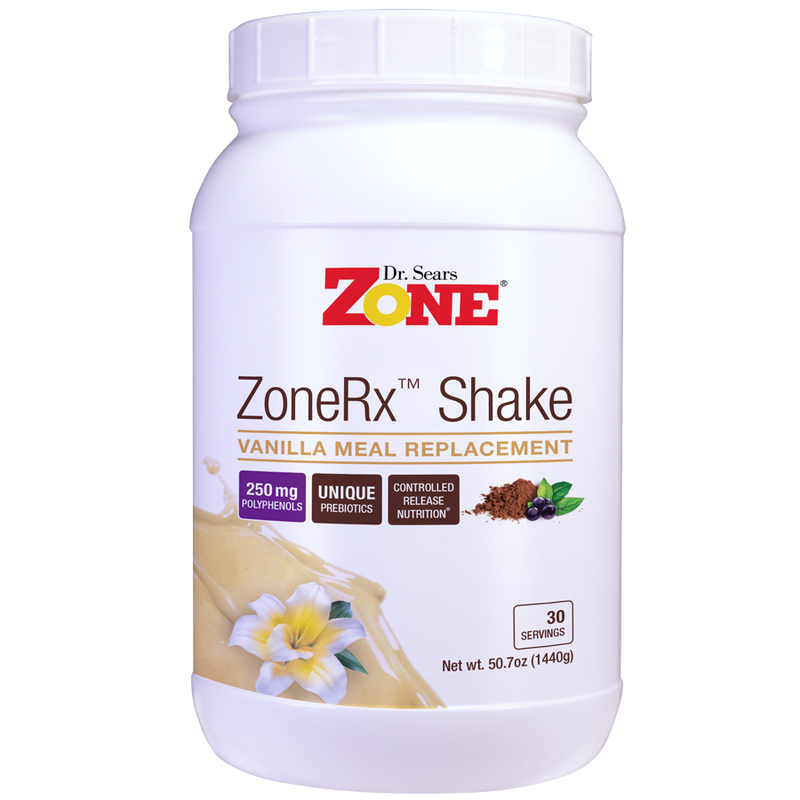 I’m afraid I’ll sound like a paid endorser but I really like the Zone shakes. 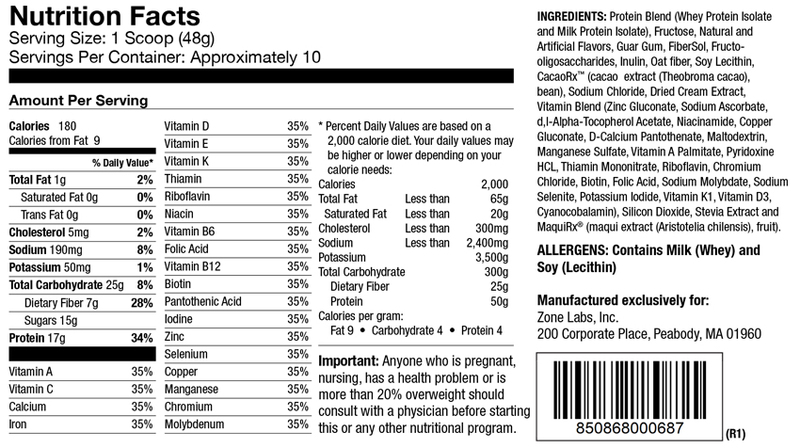 Ive been using them for one week now and I am not experiencing the taste or gi symptoms I was having before! No heartburn belching ,bloating nor is there the “funny” aftertaste. They keep me sated longer. The weight loss verdict is still to be determined! My one complaint is the price is a bit high!